Vattenfall and Cementa are proceeding with the work of reducing Sweden's carbon dioxide emissions by five per cent by 2030. The results from the pilot study in the CemZero project show that the technical prerequisites exist for electrified cement production. The study gives the green light to investigating how a pilot plant can be built. The climate challenge has proven to be even more urgent; not least after the IPCC's report, which clearly indicates the need for a transition within industry in order to reduce carbon dioxide emissions. The objective for CemZero is electrified cement production supplied with electricity from a fossil-free Swedish energy system. The first part of CemZero is now concluding and a final report has been submitted to the Swedish Energy Agency which has co-financed the study. "Achieving radical emissions reductions requires advances in technology. 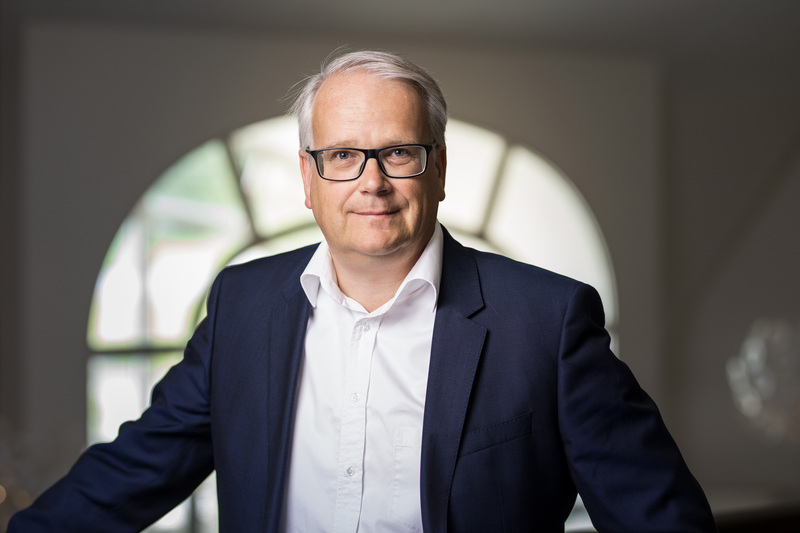 CemZero opens up an interesting path which we are looking forward to taking further," says Cementa's CEO Magnus Ohlsson. 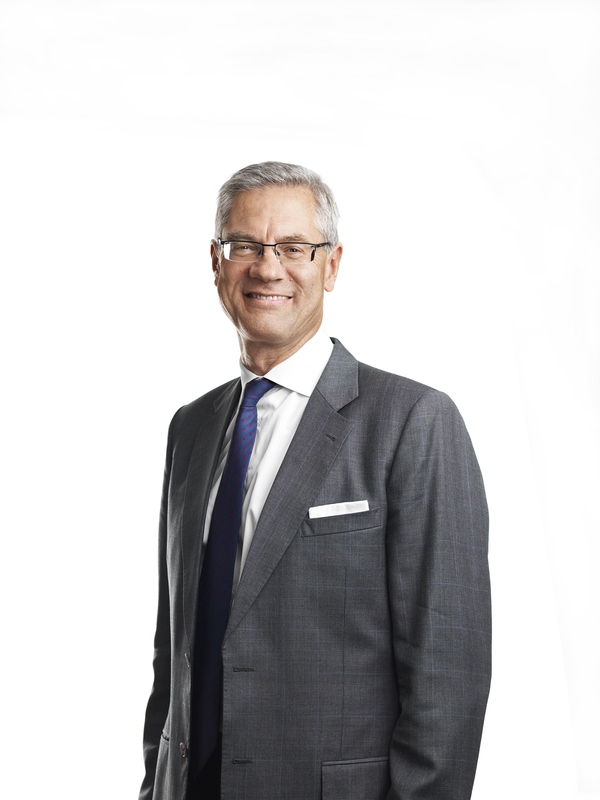 "It is very positive that we can proceed with the work of electrifying the cement industry, it is one of the most important examples of new collaborations for technology development which can make a substantial contribution to the efforts to create a fossil-free future", says Magnus Hall, President and CEO at Vattenfall. • Electrification of the heating in the cement process appears to be technically possible. 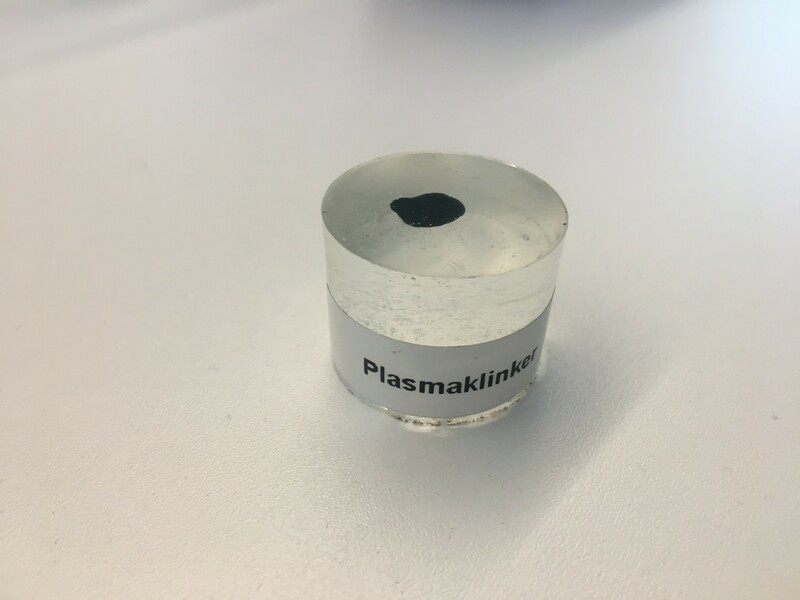 Among other things it has been shown to produce a certain amount of cement clinker based entirely on plasma technology. This possibility needs to be verified through large scale testing. • An electrified solution for cement is competitive compared with other alternatives in order to achieve radical reductions in emissions. 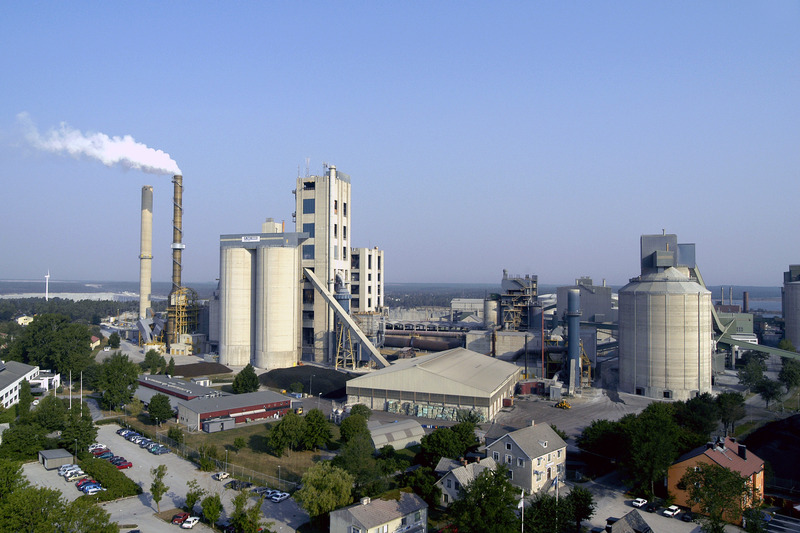 The study demonstrates an approximate doubling of the production cost for the cement, but ultimately only entails a cost increase of a couple of per cent of the finished building or infrastructure. • Simulations have indicated that any future electrification of Cementa's factory on Gotland would work well together with planned expansion of wind energy on Gotland, partly through an improved energy balance, but also through reduction of the maximum surplus capacity to which wind energy would otherwise give rise. Achieving Cementa's vision of zero carbon dioxide emissions from cement products by 2030 demands a technological shift. For Vattenfall, the industrial project is a crucial part of the strategy of offering all its customers climate-smart energy and enabling a life free of fossil fuels within one generation. The collaboration between industry, the energy sector and the Swedish Energy Agency is important for the project's success. The research initiative is also being strengthened together with Swedish universities. The continuation of CemZero means that Vattenfall and Cementa will be conducting an in-depth study during 2019 into how a pilot plant can be constructed. It will test the plasma technology in order to reduce technical risks and provide important information prior to scaling up and implementation.